The new IG findings show that “from the start, [the task force’s] goals were at odds with its capabilities, and its role within the U.S. reconstruction effort was unclear.” The unit’s documentation of goals and progress was often lax, and “DoD was unable to provide reliable data showing the extent to which TFBSO projects created jobs, facilitated foreign direct investments, increased exports, or increased Afghan government revenues,” SIGAR found. Of more than $675 million the unit obligated to contracts, less than half was spent “directly on projects” in Afghanistan, going instead to support services. Only 22 percent of the $316.3 million obligated on contracts for direct support “fully met their deliverables,” the report showed. As many as 43 of the 89 contracts reviewed, together worth $201 million, “used limited competition and sole-source contracting, increasing the government’s risk of waste,” auditors noted. Seven contracts worth $35.1 million were awarded to firms employing former TFBSO staff as senior executives. 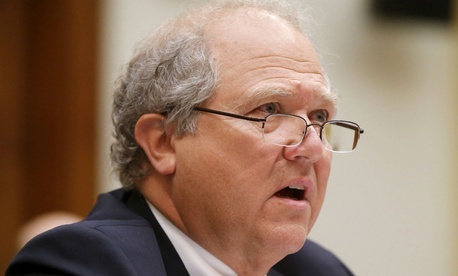 The Pentagon’s unit had “unrealistic expectations” about Afghanistan’s politics, culture, weather and dangers, and “did not have the time, resident expertise, or outside support it needed to do everything it set out to do,” SIGAR wrote. Its managers were also unable to hold contractors accountable for poor performance.